One-on-one sessions with TIAA financial consultant Melvin Ballenger will be offered on Wednesday, Sept. 13. Ballenger will help you create a unique plan for your financial goals and answer questions about savings, investments, planning for short-term goals and managing debt while saving money. Session times will be offered at 8 a.m., 10:15 a.m., 11:30 a.m., 1 p.m., 2:15 p.m. and 3:30 p.m. in BSC 243. Reservations are required. 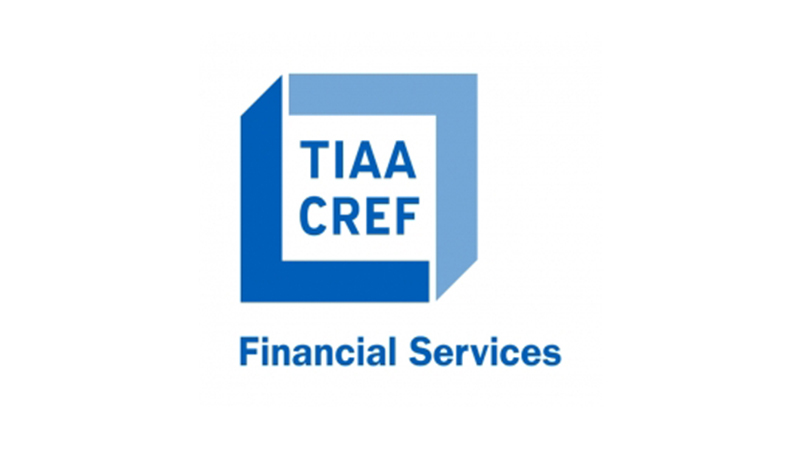 Visit www.TIAA.org/schedulenow or call (800) 732-8353.